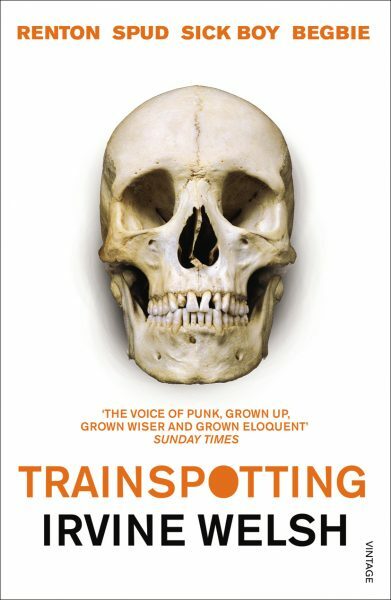 It’s one of the defining novels of Thatcher’s Britain, a heroin-fueled roar from the estates of Leith, Edinburgh’s northern suburb. 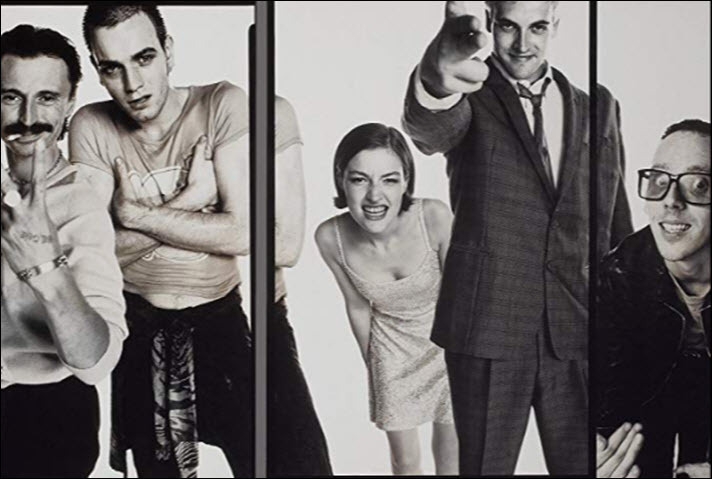 With its uncompromising cast of main characters–Rent Boy, Spud, Sick Boy, Franco–and its style that incorporates Scottish vernacular, Irvine Welsh’s Trainspotting gave voice to a generation of young men left behind by the collapse of Scotland’s traditional industries like shipbuilding and ignored in the rush to buy shares in the privatizations taking place elsewhere in the UK. It was angry and uncomfortable, a bare-knuckled coming of rage novel that in the years that followed has become a modern classic. 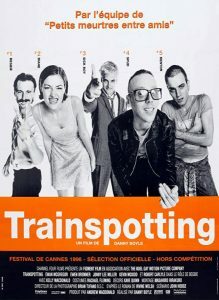 This year marks the 25th anniversary of the title, the status of which was helped along by Danny Boyle’s sympathetic film in 1996. The man who was instrumental in bringing it to a wider public is, like Welsh, a Scot. Robin Robertson is associate publisher at Jonathan Cape in London and someone who leads a double life. He’s both editor and publisher, and also is an acclaimed poet whose books have won awards on both sides of the Atlantic. 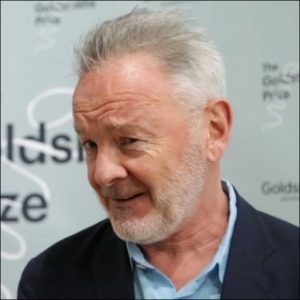 His latest title, the book-length narrative poem The Long Take (Pan Macmillan, February), was announced on Wednesday to have won the £10,000 Goldsmiths Prize. 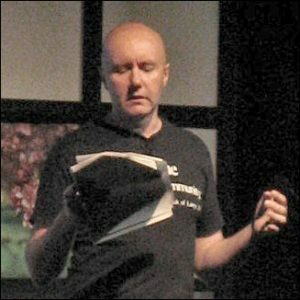 Robertson says he recalls seeing pieces by Welsh in both a New Writing Scotland anthology and in a Clocktower Press pamphlet published by one of the so-called Edinburgh beats, the writer Duncan McLean. 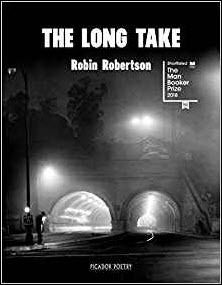 At the time, Robertson says he was interested in publishing work from “the margins,” as the going term went for anything from outside London and the South-East. “But particularly Scotland and Ireland,” he says, “where there was evidence of really interesting and original vernacular writing. Under the existing aegis of Jim Kelman and Alasdair Gray, Scotland was producing some extraordinary—and extraordinarily various—young writers, notably Janice Galloway, A.L. Kennedy, Duncan McLean, and Alan Warner. Robertson says he liked the manuscript and met Irvine Welsh in the City Café, a retro US diner in the city’s Bridges district, just off its famous Royal Mile. Secker bought world rights in October 1992, direct from the author himself. The novel had no publicity budget attached to it and there was no official launch. But Robertson recalls Welsh and McLean giving a sold-out reading at the Edinburgh Book Festival on publication day. Welsh has remained without an agent throughout his career. Over the years, the foreign rights sales have notched up and now stand at 38 territories and/or languages. When asked why he thinks the book took off and became a mainstay of the Vintage paperback list, Robertson says, “Who knows what makes art successful? The timing was good, as there was a clear appetite amongst young readers for authentic worlds and voices, rather than received opinion in received pronunciation. More on books and film is here, and more on publishing awards is here.